Eason Yan, Born in Beijing, China. Moved to Japan since 2018. And for Japanese ability: N2 passed. 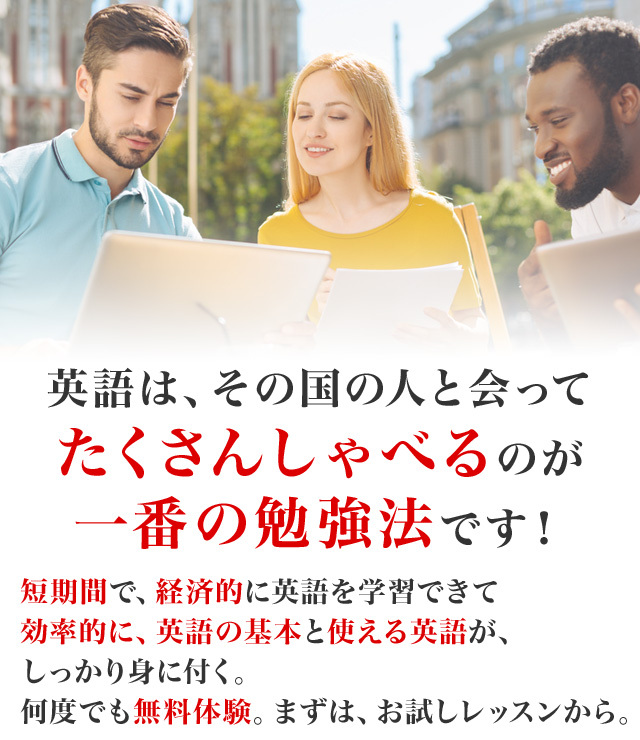 Although I am not from US or other English-speaking native countries, but thanks to my native-alike English accent, so that I have been teaching English conversation as an English teacher in Osaka since 2018. And for starting my graduate school in Tokyo, I will be moving to Tokyo from 2 weeks later of this month.